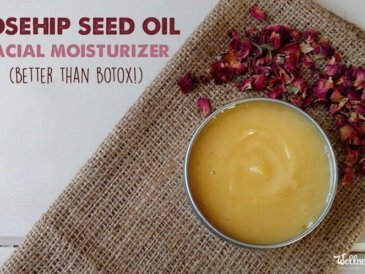 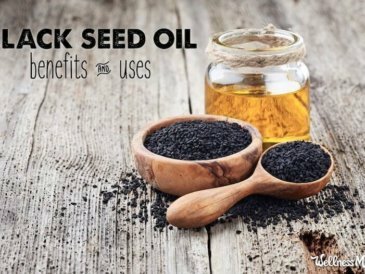 Black seed oil is an ancient remedy with modern uses for cancers, heart health, eczema and skin health, autoimmune disease and more. 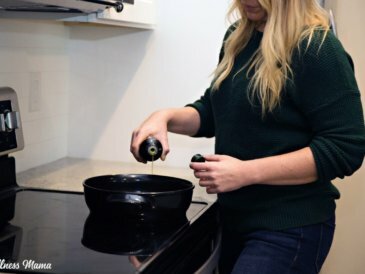 Is olive oil healthy? 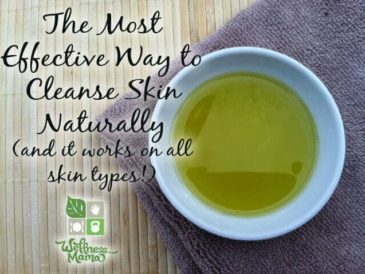 It is considered a healthy oil and it has many benefits but many types aren't pure and are mixed with unhealthy vegetable oils. 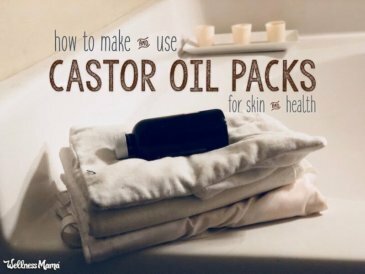 My favorite simple & effective beauty remedy- castor oil for hair. 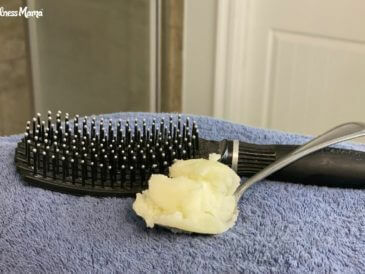 Learn how to reverse hair loss and grow amazing hair that's thicker, longer & stronger. 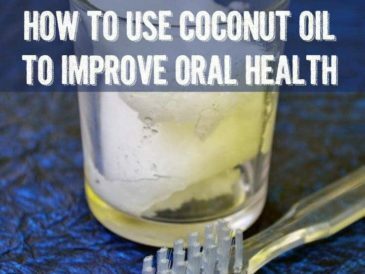 Coconut oil pulling is a natural way to reduce harmful bacteria in the mouth and improve oral health. 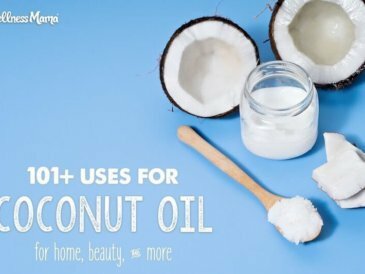 I use coconut oil and essential oils for fresh breath. 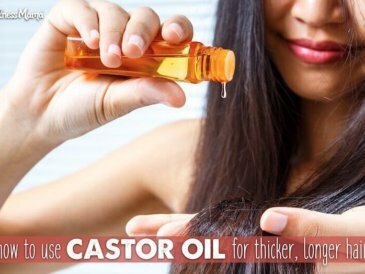 Using essential oils for hair is a great way to improve hair over time. 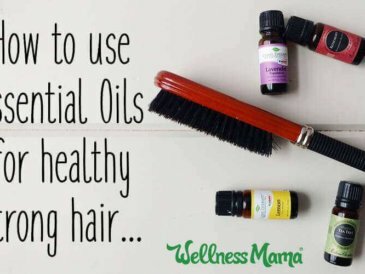 Try Lavender, Peppermint, Rosemary, Cedarwood & others for great hair! 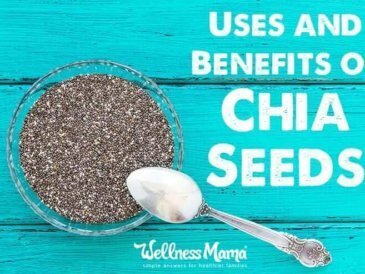 Chia seeds have many uses and benefits due to their high nutrient content, and are great as an egg substitute, for making chia seed pudding, and more! 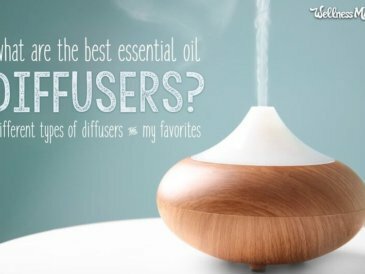 A comparison of the most popular essential oil diffuser types: ultrasonic diffusers, nebulizing diffusers, heat and evaporation diffusers and others.